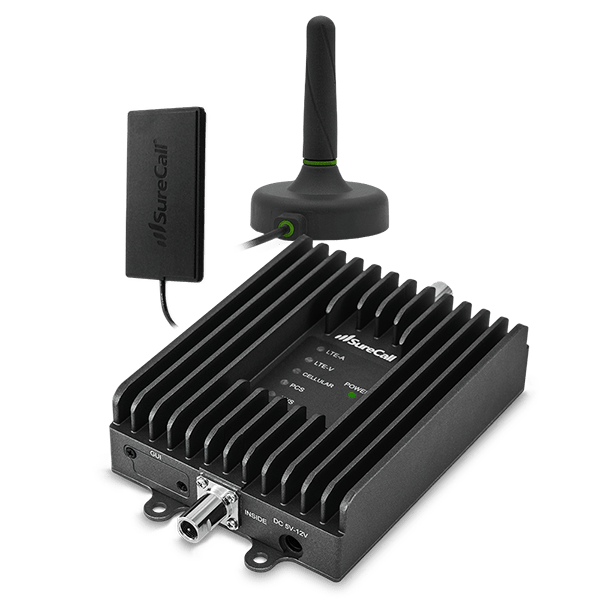 Stay connected on the go with SureCall cell phone signal boosters designed for your car, truck or RV. 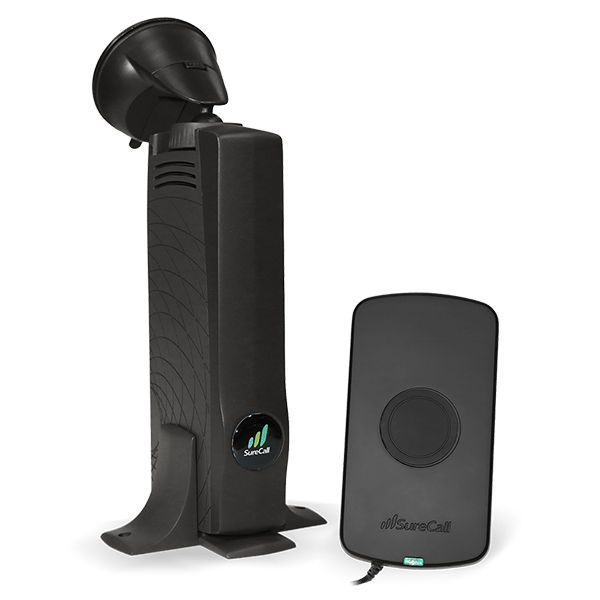 Boost voice, text and 4G LTE signals for all cellular carriers in North America. 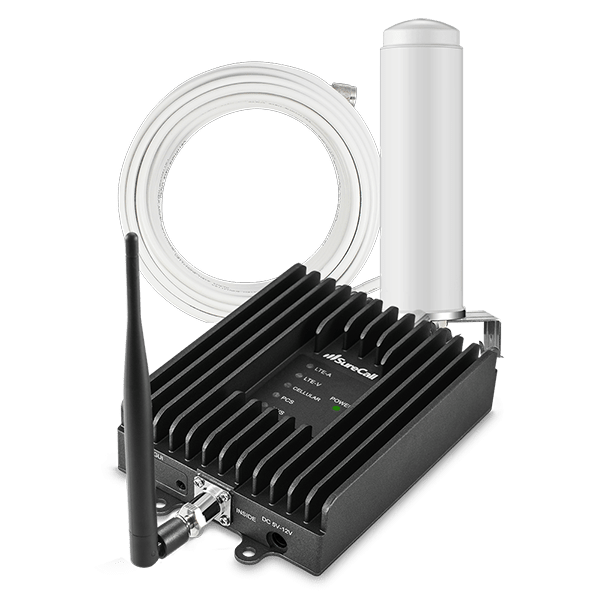 With improved performance, a smaller footprint and auto-adjusting gain the Fusion2Go 2.0™ cell phone signal booster for car, truck or SUV increases signal strength for all North American cell carriers, including AT&T, Verizon, Sprint and T-Mobile.